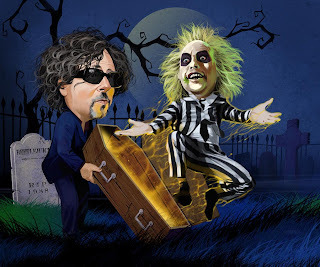 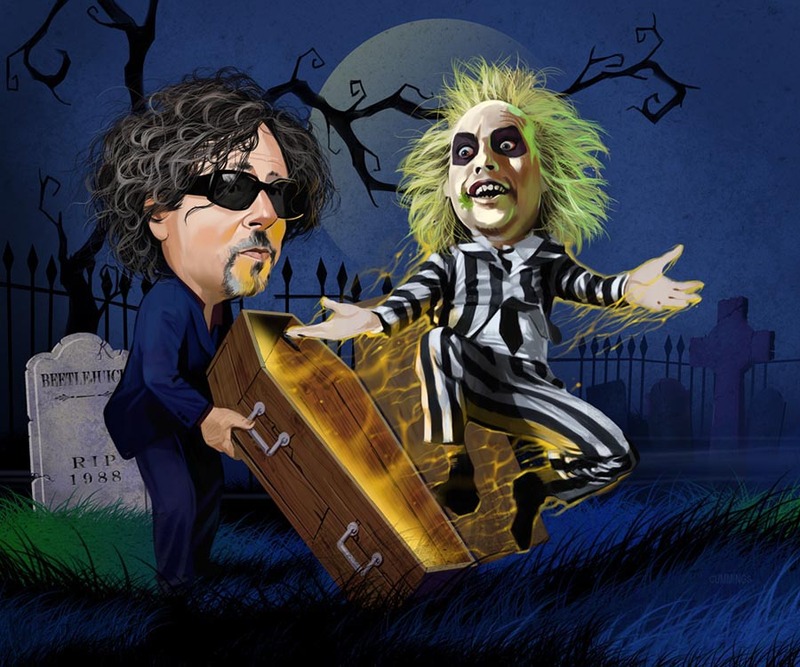 Illustration for SciFi Now magazine on the forthcoming Beetlejuice II. 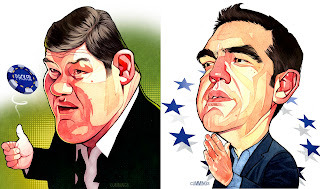 James Packer, Australian billionaire, and Alexis Tsipras, recently defeated, Greek anti-austerity politician. 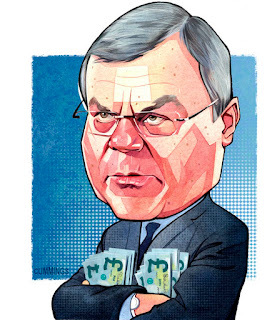 CEO of the world's largest advertising company, WPP. 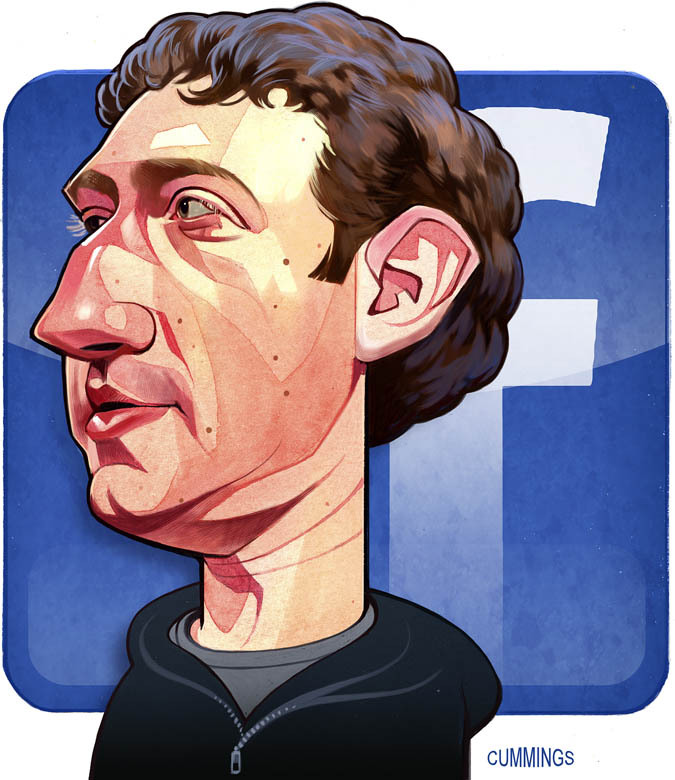 The news is that he has taken a 30% salary increase and a £6 million pay package... and the shareholders are revolting. 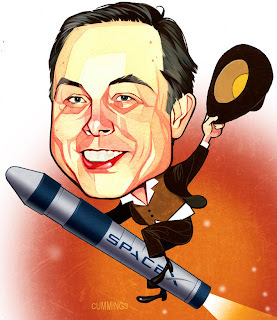 Tony Stark Elon Musk, billionaire rocket man.